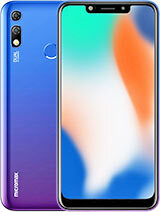 can we get screen protection in market? ?pls reply..
kais, 15 Jan 2014Kartik please tell me that canvas 2.2 is worth or not i read some complaint of 2.2 that touch ... moreI was also going to buy samsung galaxy core,, bt canvas 2.2 is better then core.. 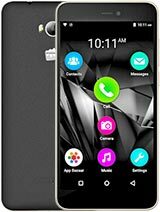 I hve this phone.. no touch problem dude..
samm, 15 Jan 2014Hey friend Micromax Has Done A Great Job...Canvas 2.2 is The Best Phone With Good Battery Back... morede camera is yellowish am I right? 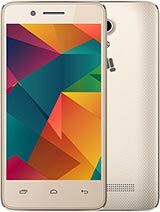 Can any real user of this model tell me how is the call quality of this mobile? I have read in some place that the in call sound of the mobile is not clear and is a bit muffled? kartik, 14 Jan 2014hiiiiii frndsss.. canvas 2.2 is the best among all under 12k. 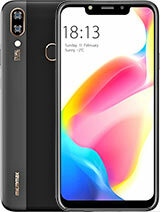 superbbb 8 mp camera..its batt... moreKartik please tell me that canvas 2.2 is worth or not i read some complaint of 2.2 that touch screen is tapping automatically and launch a application and is there any type of problem in it.i am want to buy it.is it better than samsung galaxy core. Good To use ... Cost worth it ......awe sum phone liking it .......good phone for those whose budget is 10 k ....all features with good touch screen...must buy. 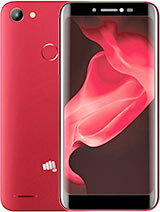 Total of 2552 user reviews and opinions for Micromax A114 Canvas 2.2.